An afternoon of great research stories with a drinks reception to follow. Luiz Oliveira, Department of Chemical Engineering. Molecular simulation, a crucial tool for a hydrogen-based economy. I SMELL A TRAP! How carnivorous pitcher plants (Sarraceniaceae) use scent to attract pollinators and deceive prey. 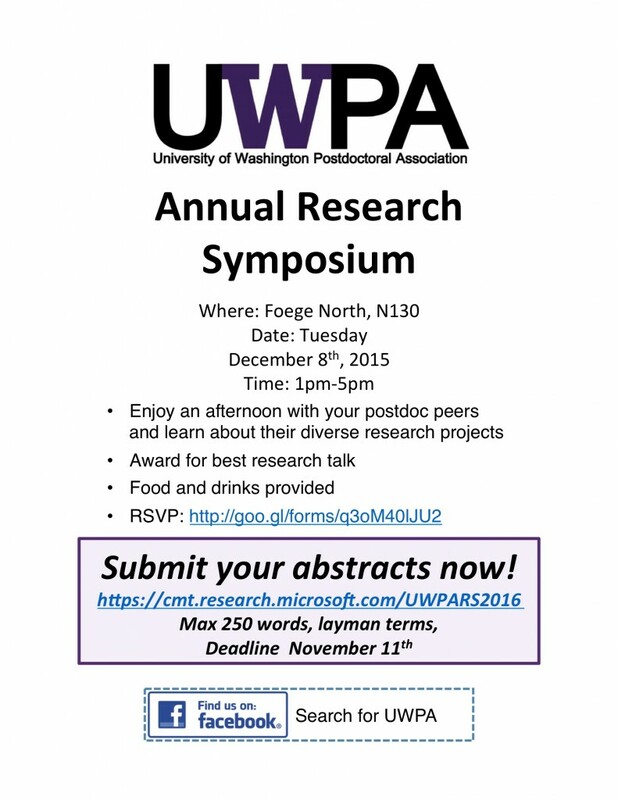 As before we’re pleased to invite postdoctoral researchers from research institutions across Seattle, to join us.